$179,900 - 9 Mackey St.
Light & Bright. New construction. 9' ceiling for added visual space. 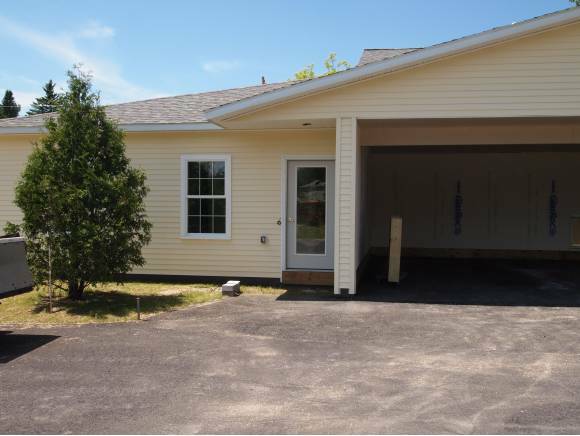 Each unit has an attached carport space. Each unit has a limited common area space within our "secure" Atrium space of approximately 100 square feet. Walking distance from most conveniences. Residents must be 55 or over or Handicapped. 1 level unit so no neighbors above or below & all units are end units.